Our 8″ Round Champagne Cake will comfortably serve 10-12 people for your celebration. 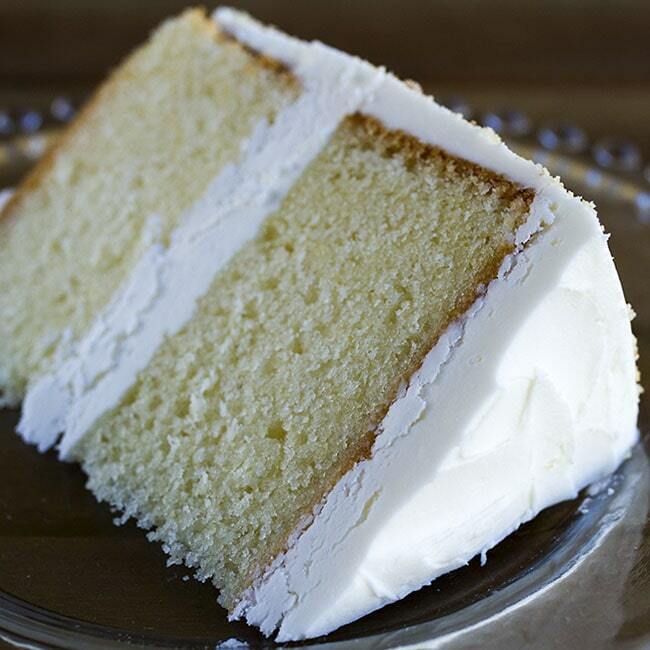 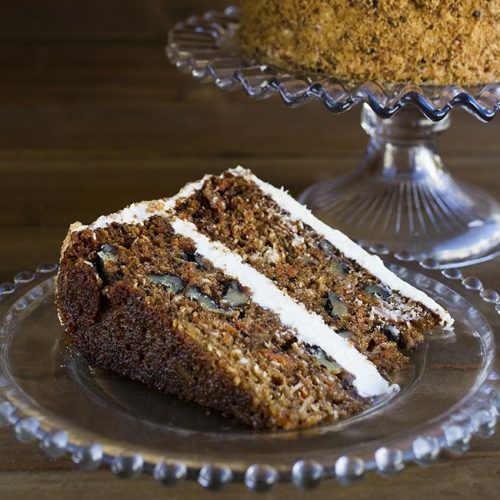 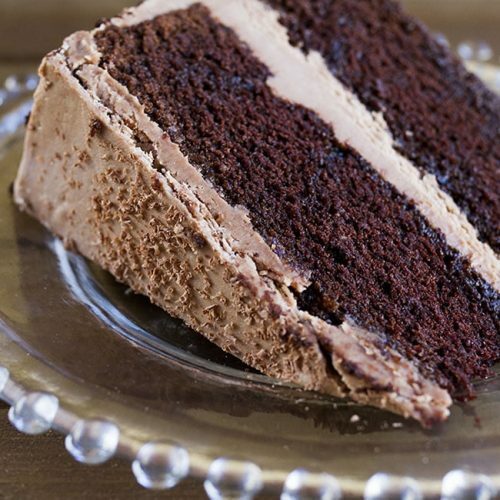 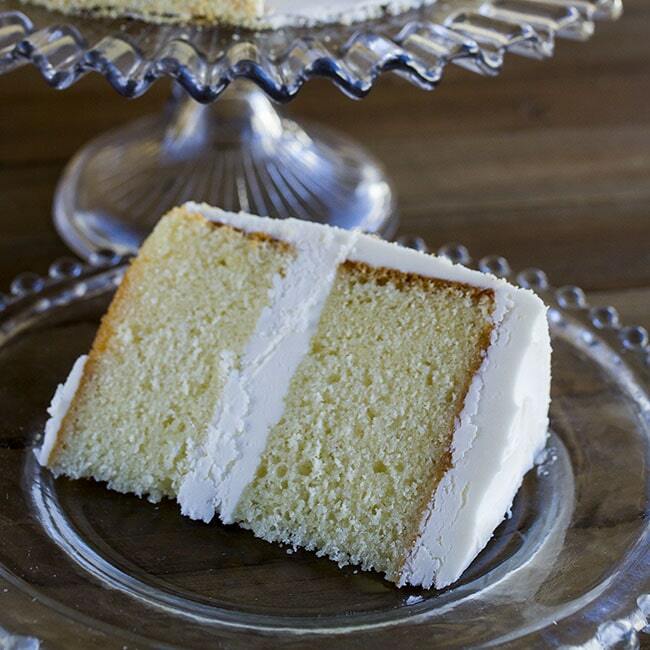 This deliciously moist cake is a signature cake for our bakery. 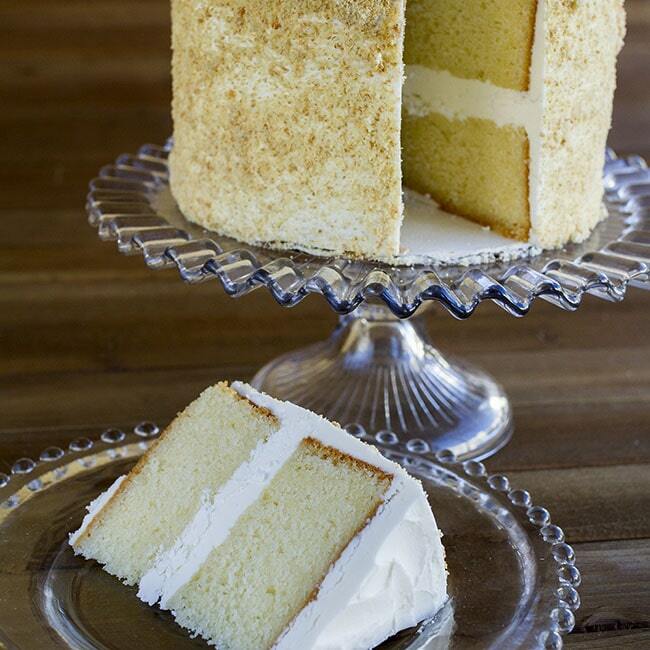 Our 8″ Round Champagne Cake will comfortably serve 10-12 people for your celebration. 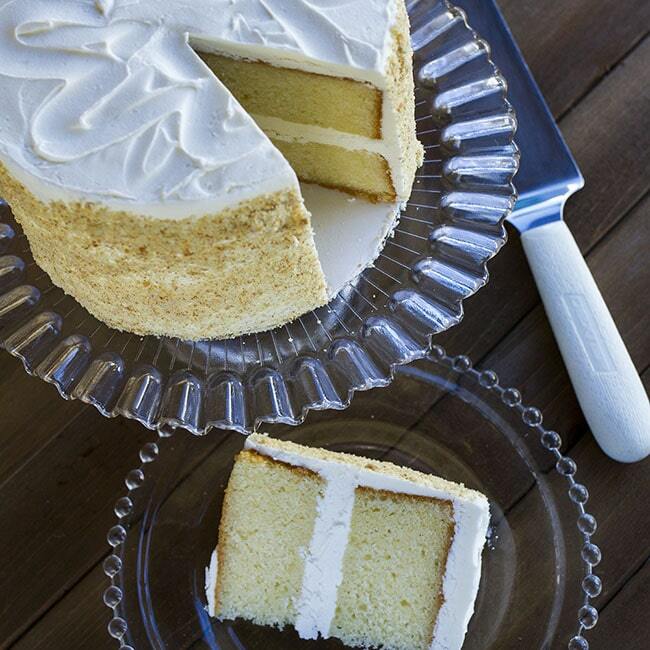 This deliciously moist cake is a signature cake for our bakery. 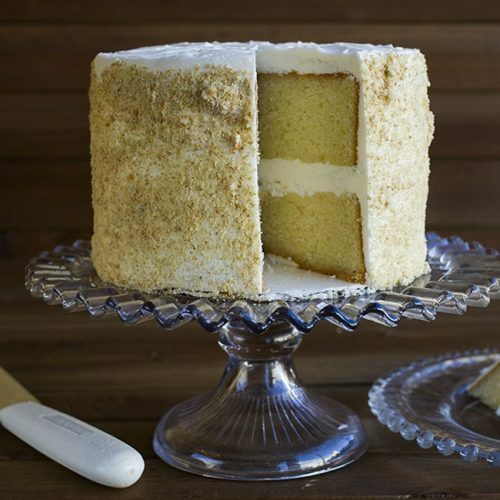 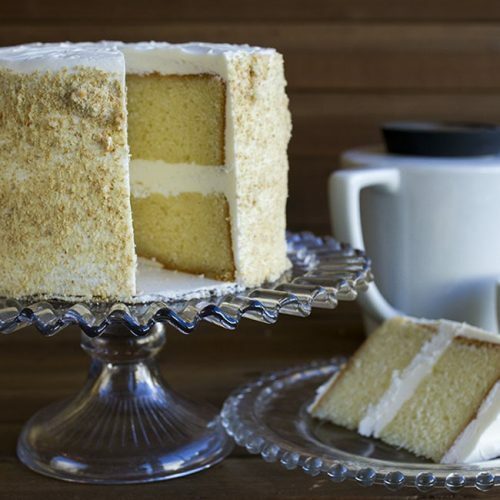 This buttery-yellow cake gets its flavor and color when the champagne is incorporated into the batter as the liquid to bind all the premium ingredients together. 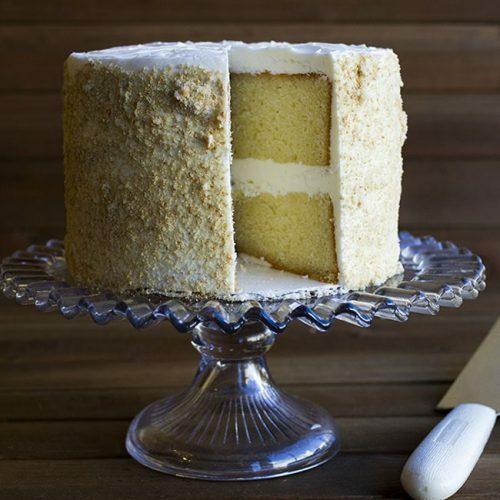 This scrumptious cake is topped with a vanilla, butter-cream icing and finished with vanilla cookie crumb sides. This decadently-delicious cake is 100% handmade in our bakery using the finest ingredients…you can’t get this cake from a box or box store.